Below is the link to watch the presentation live or on demand. The lecture will focus on the changing dynamics in the Middle East in light of a possible nuclear accord between the West and Iran. Khalidi will give his perspective on the obstacles to an agreement and the regional implications if the agreement is forged. The areas affected if a deal breaks down or is negotiated are the ongoing civil war and proxy war in Syria, the Palestinian-Israeli arena and the strategic situation in the Gulf region. He previously spoke at BU two years ago, explaining the significance of Arab Spring, the revolutionary activity occurring throughout the region. 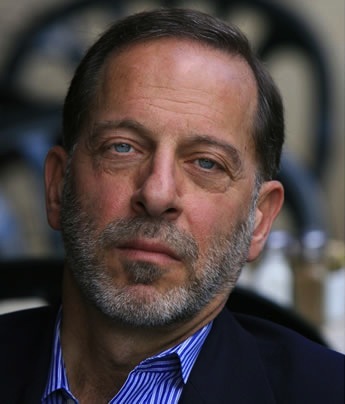 Khalidi, the Edward Said Professor of Modern Arab Studies at Columbia, is a former president of the Middle East Studies Association. He was adviser to the Palestinian delegation during the Madrid and Washington Arab-Israeli peace negotiations in October 1991 and June 1993.